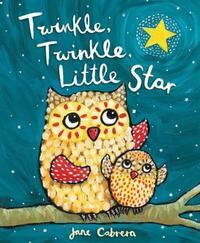 Sharing poems and songs with your preschool-aged children helps get them ready to read. Nursery rhymes and nonsense verse are especially great in the way they expand children’s imaginations, and tickle their funny bones. 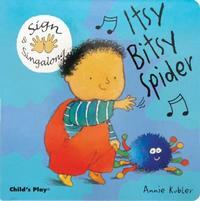 When you sing or say a rhyme, your child learns that words are broken up into syllables. Think about how words are broken up in “Mary Had A Little Lamb” and “The Itsy Bitsy Spider.” Now you know what a syllable is! Here are some books, available at your local Free Library of Philadelphia location, which feature poems, songs, and rhymes for preschool children. 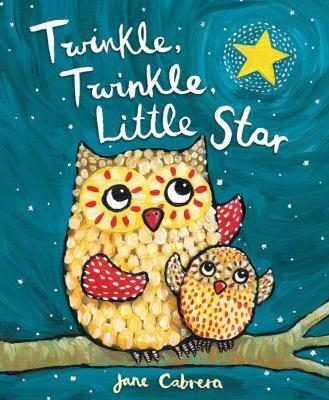 Stars twinkle, shimmer, and flicker in this new picture book. Little John went to bed with his trousers on! 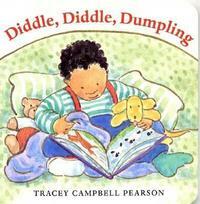 Sing and sign this classic kids' song. Love this list! Tanka Tanka Skunk is one of my favorites - so much fun!